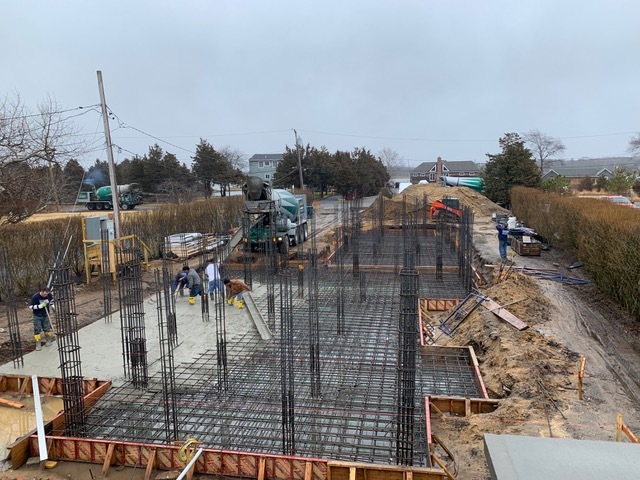 In March 2019 we poured the foundation on Little Neck Rd. 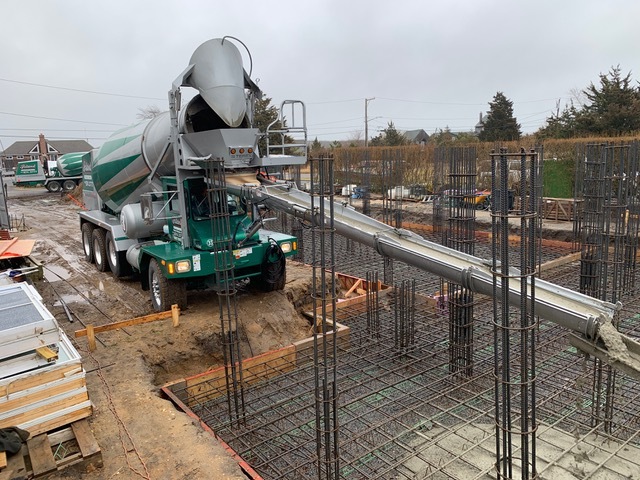 in Southampton, NY with Patella Woodworking. 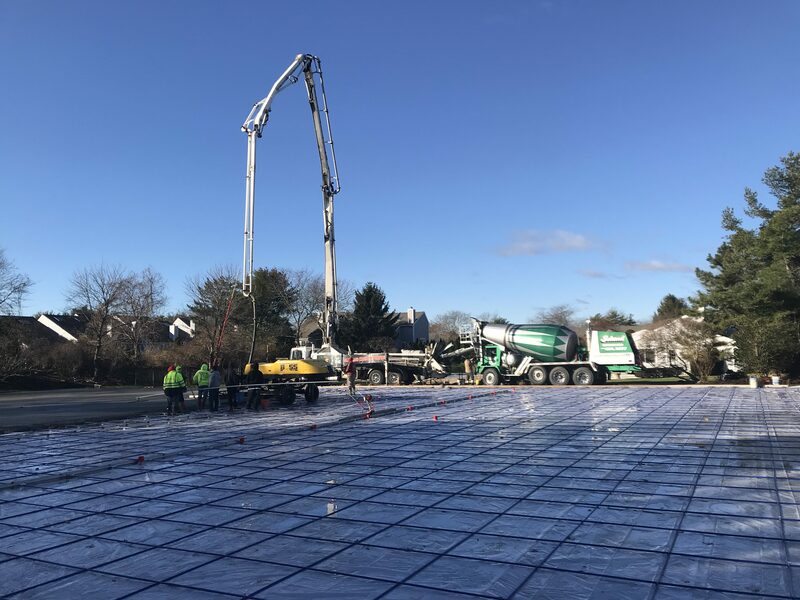 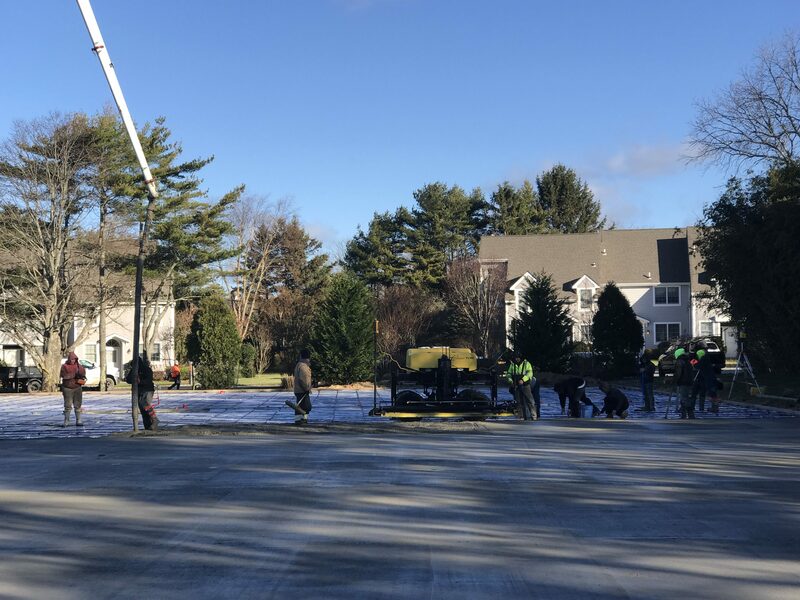 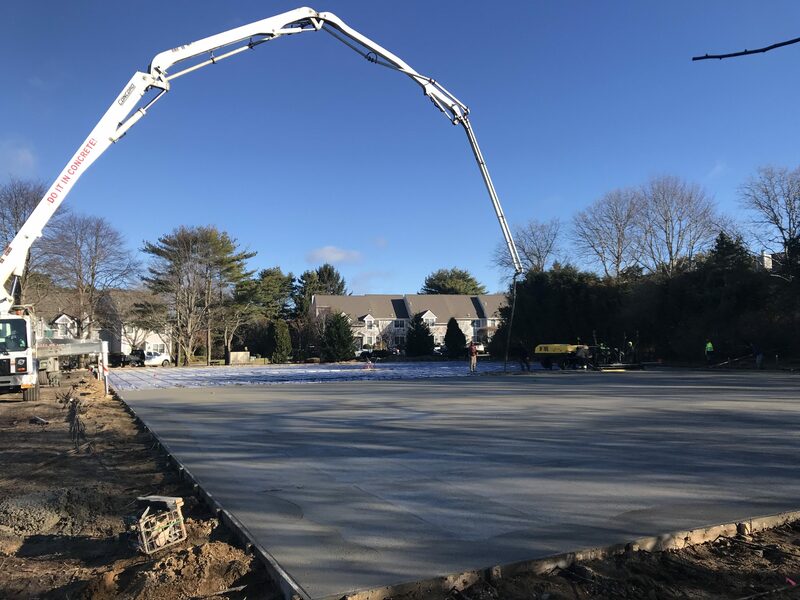 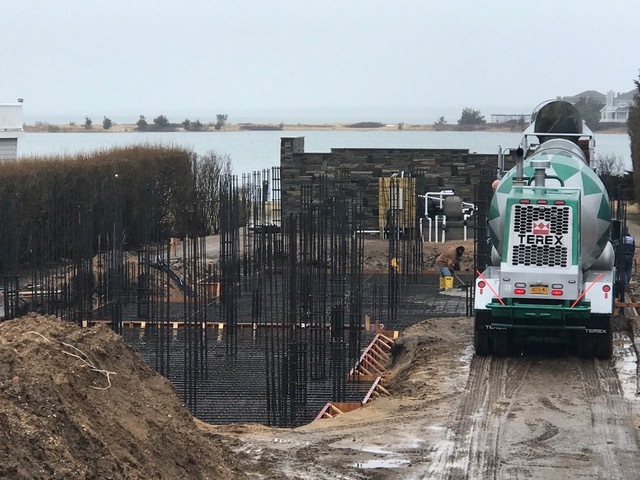 In November 2018 we poured the foundation for Southampton Commons in Southampton, NY with Century Tennis. 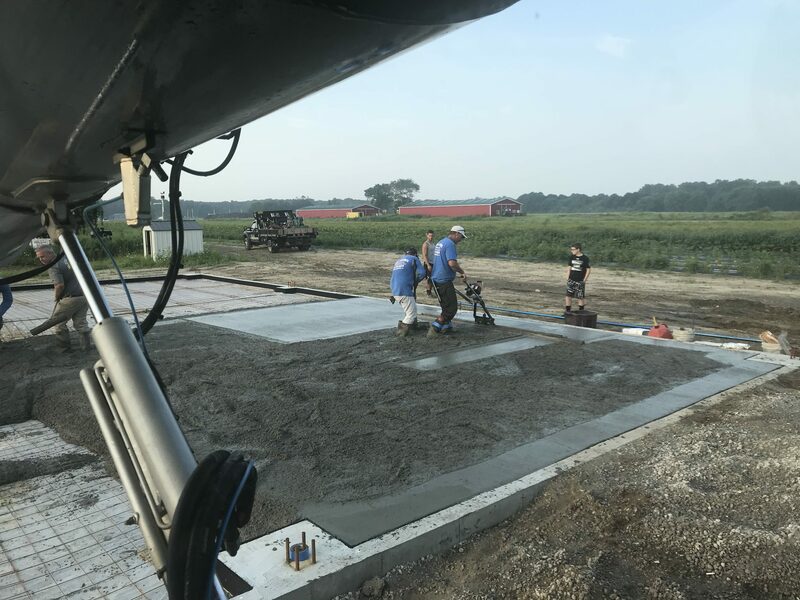 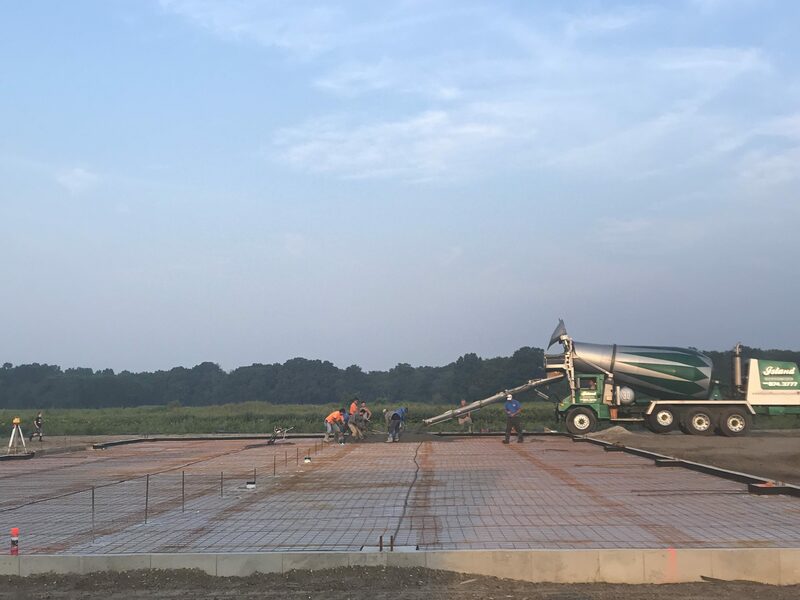 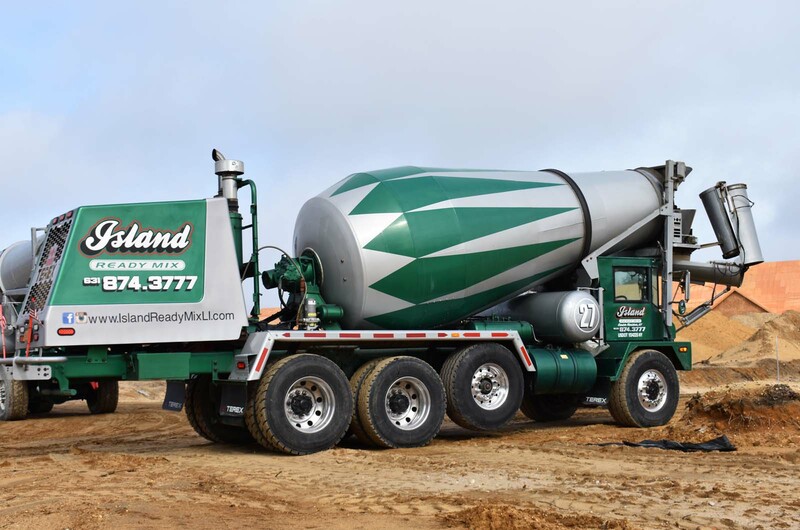 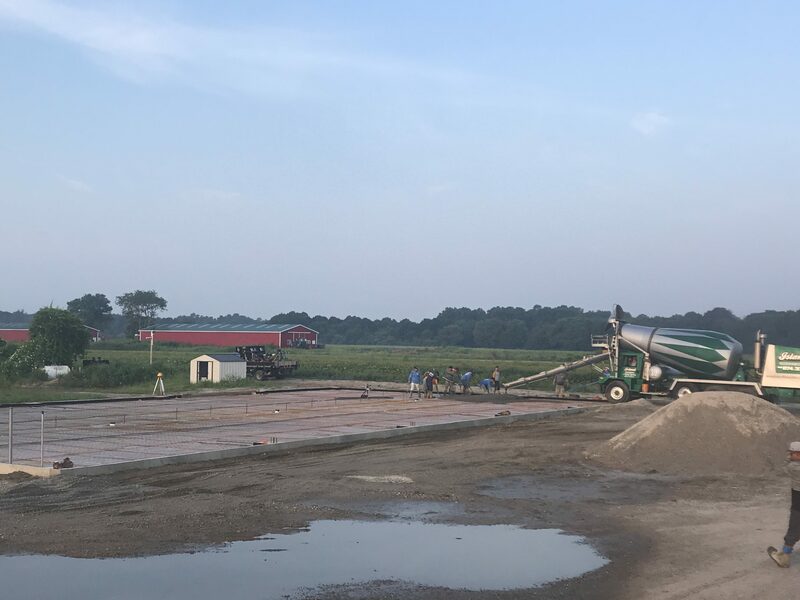 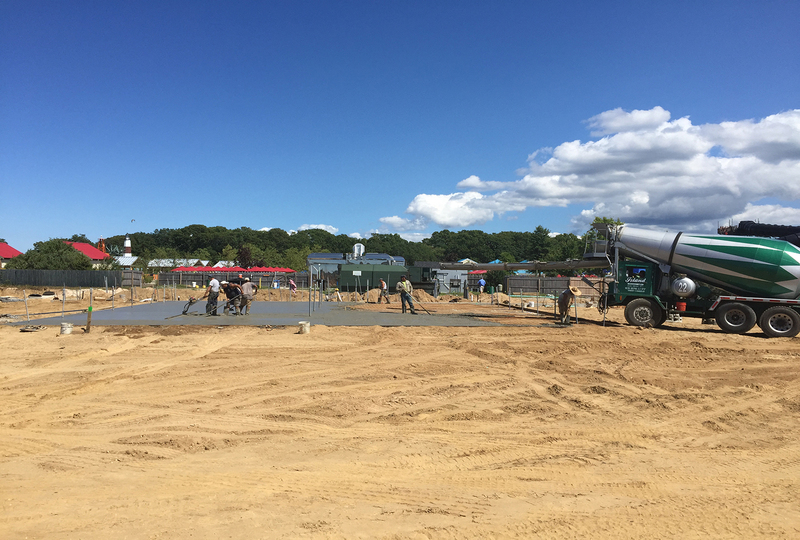 In August 2018 we poured the foundation for Lenny Bruno Farms in Manorville, NY with Ideal Concrete. 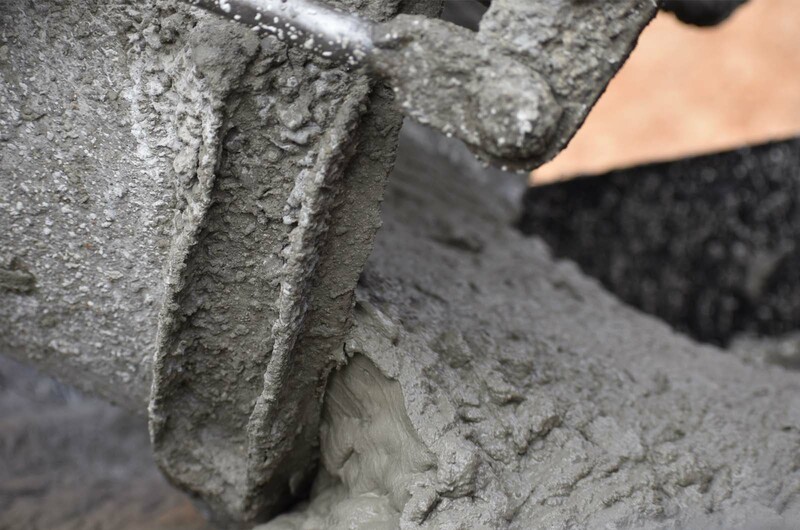 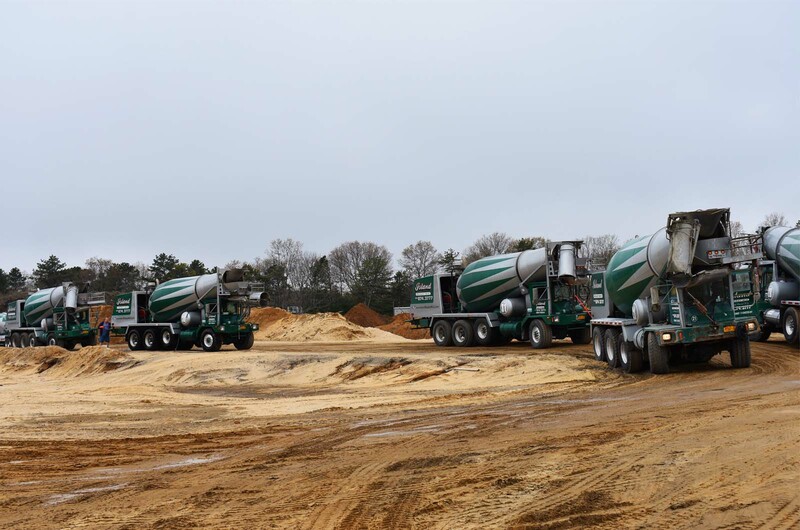 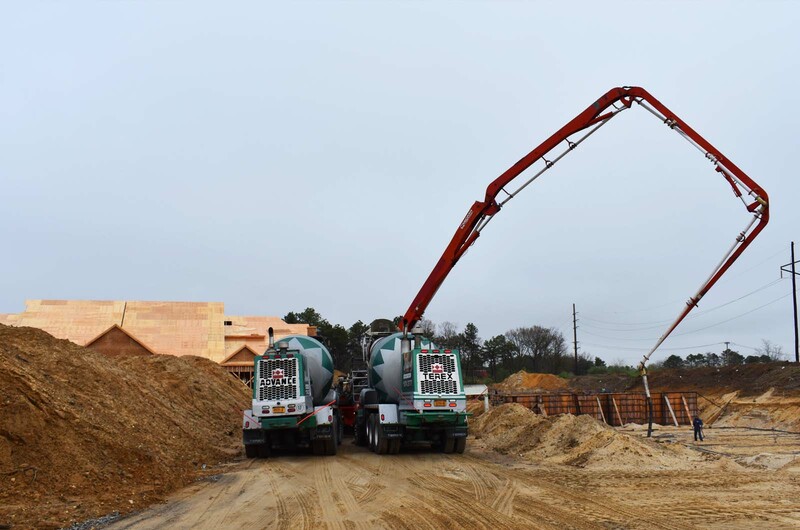 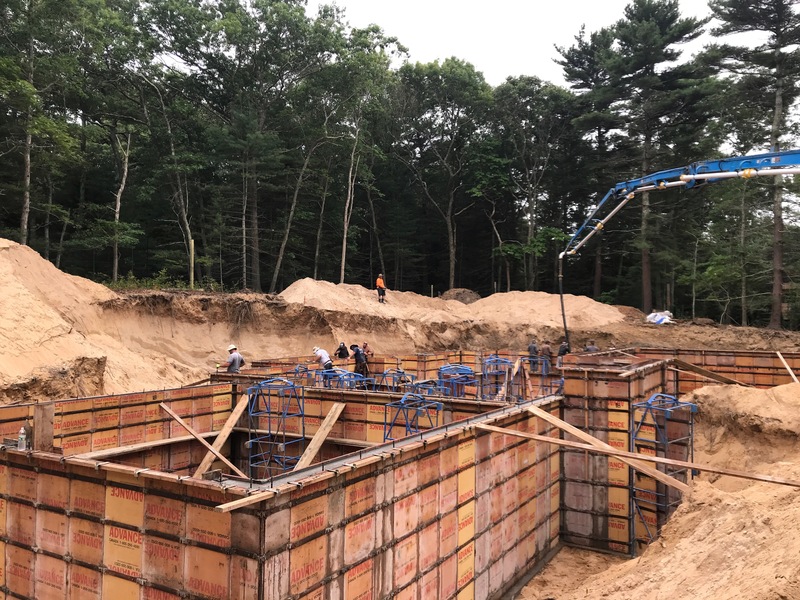 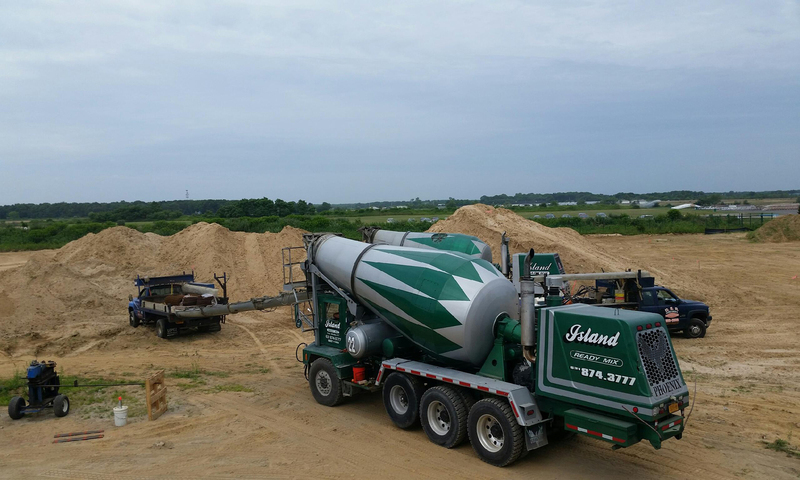 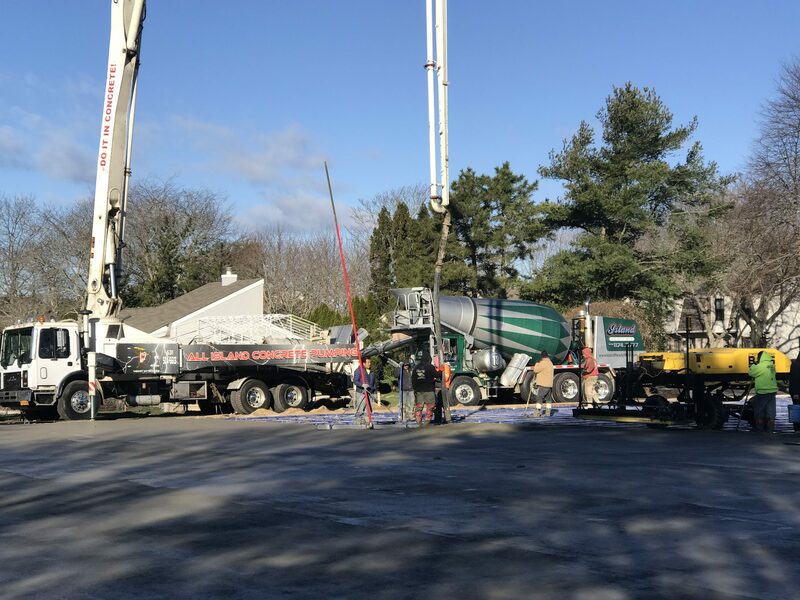 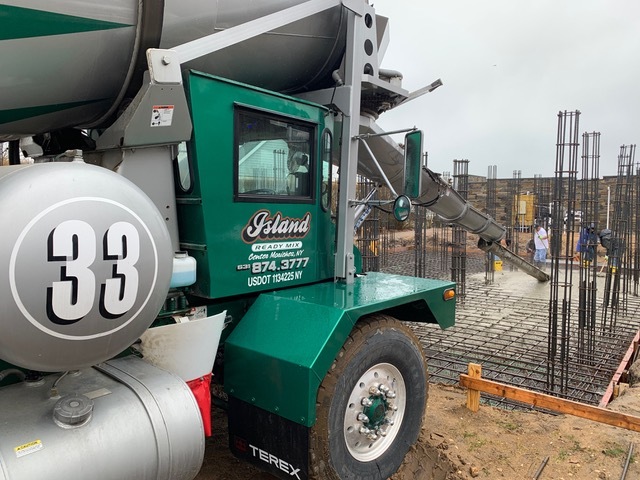 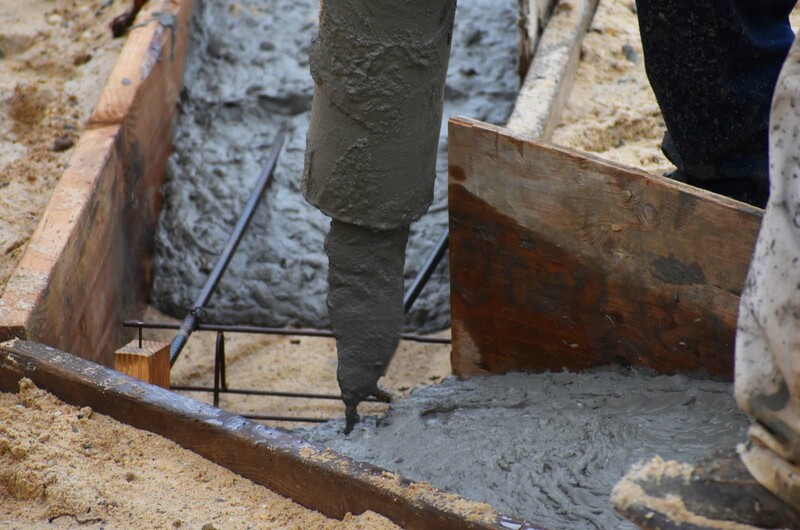 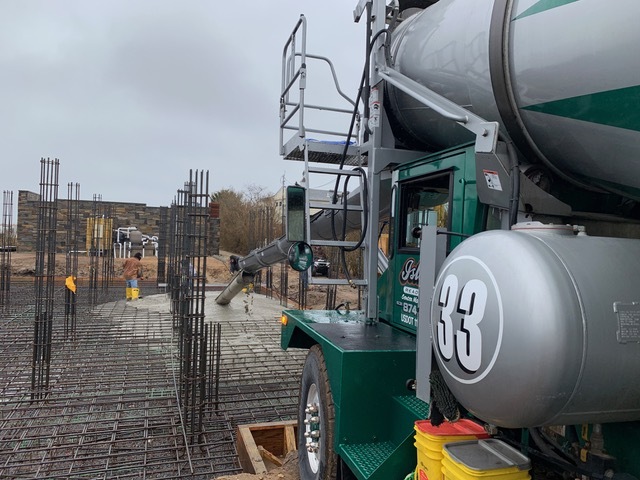 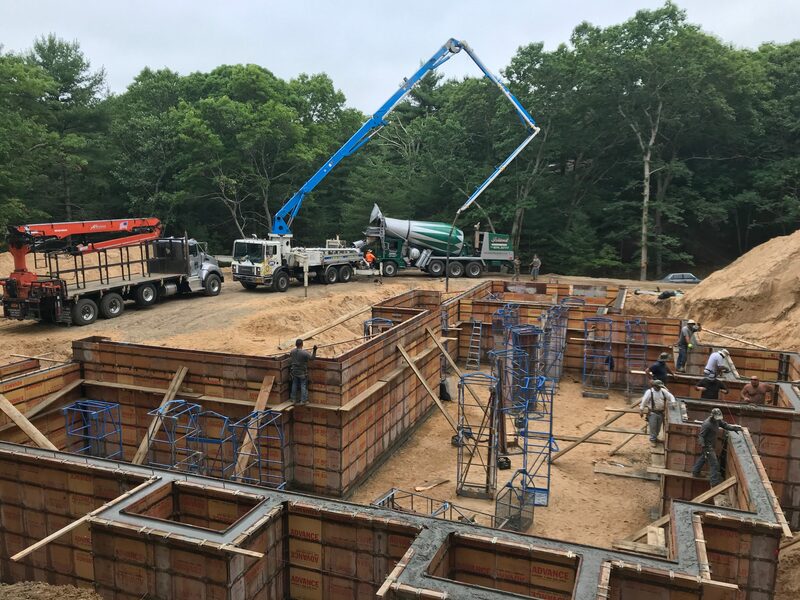 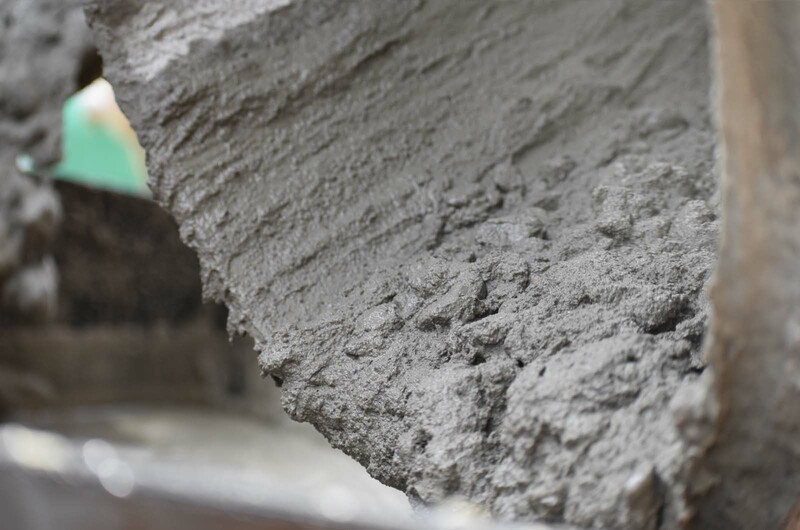 In June 2018 we poured the foundation for a home in East Hampton, NY with All American Concrete. 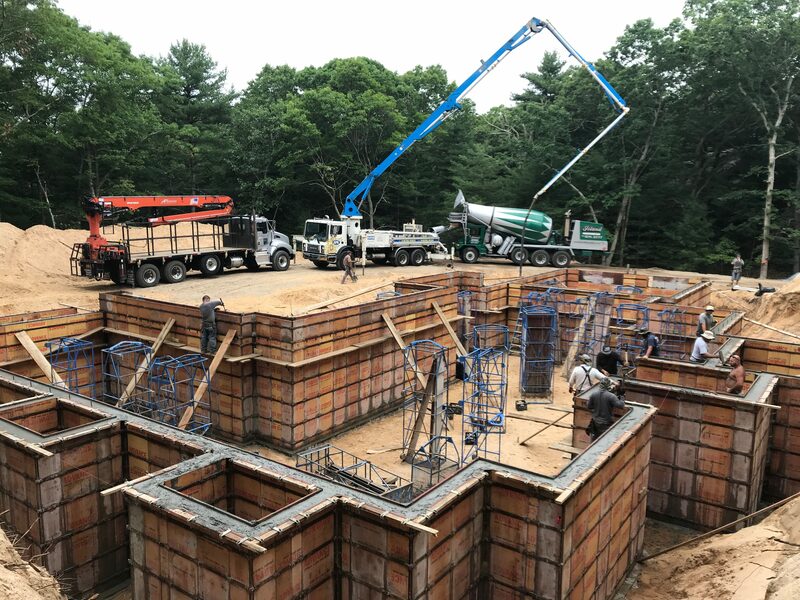 In April 2017 we poured the foundation for the condominiums in Bayport, New York. 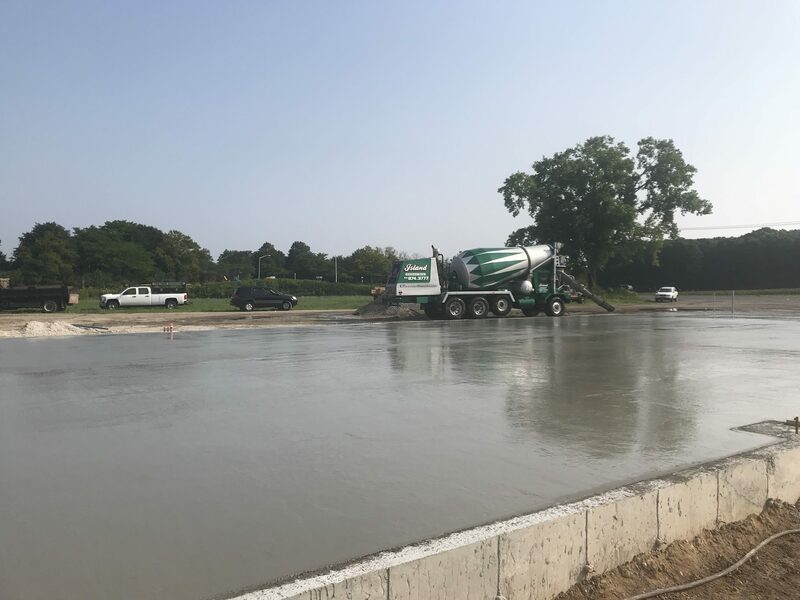 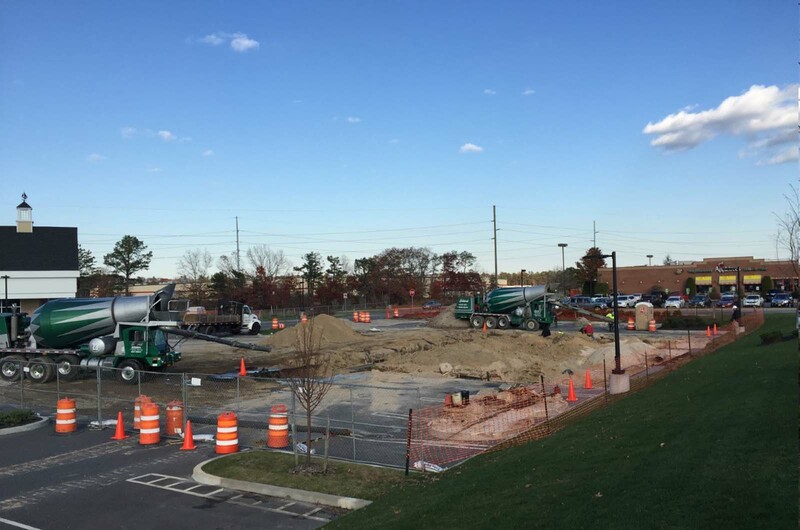 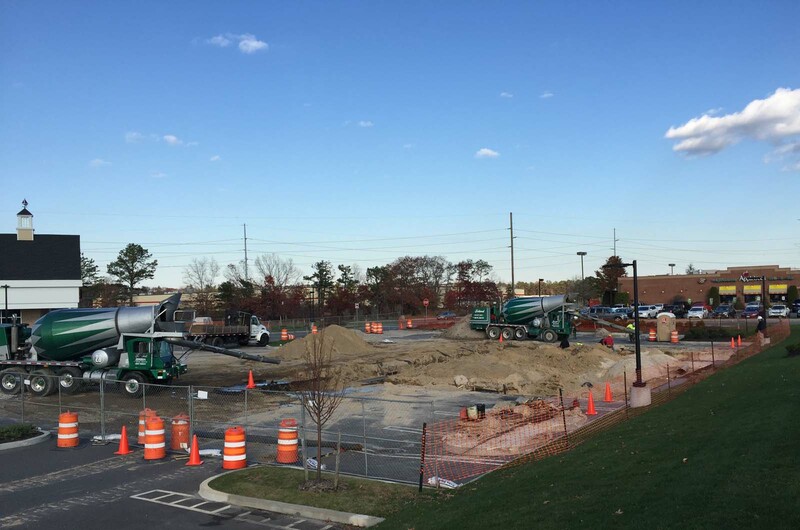 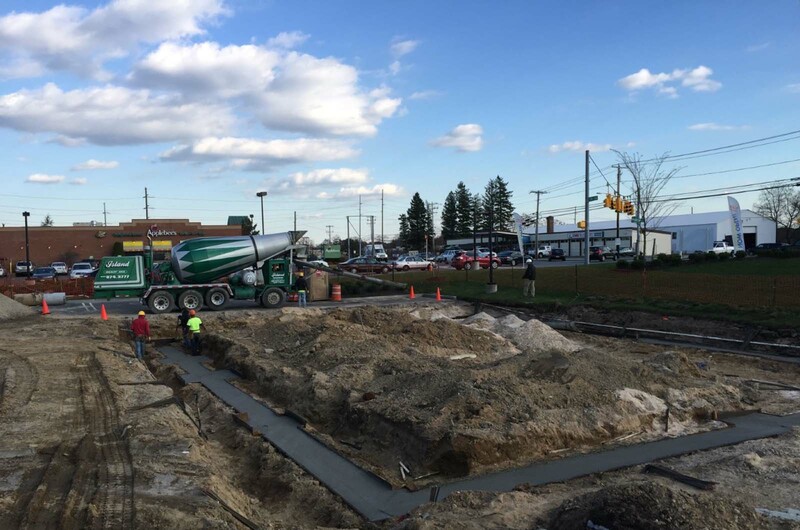 Our trucks were on the scene to provide the concrete for the parking lot next to everyone's favorite half-price apps spot, Applebee's. 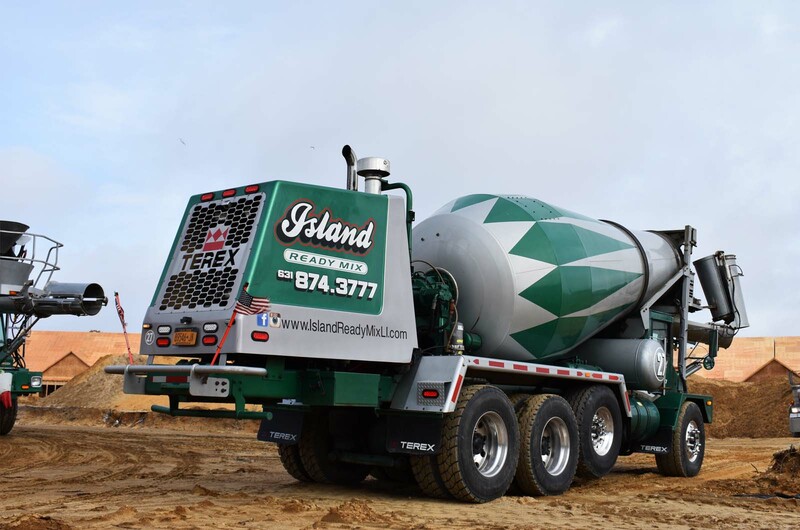 We worked with DER Concrete at Long Island's popular waterpark, Splish Splash.